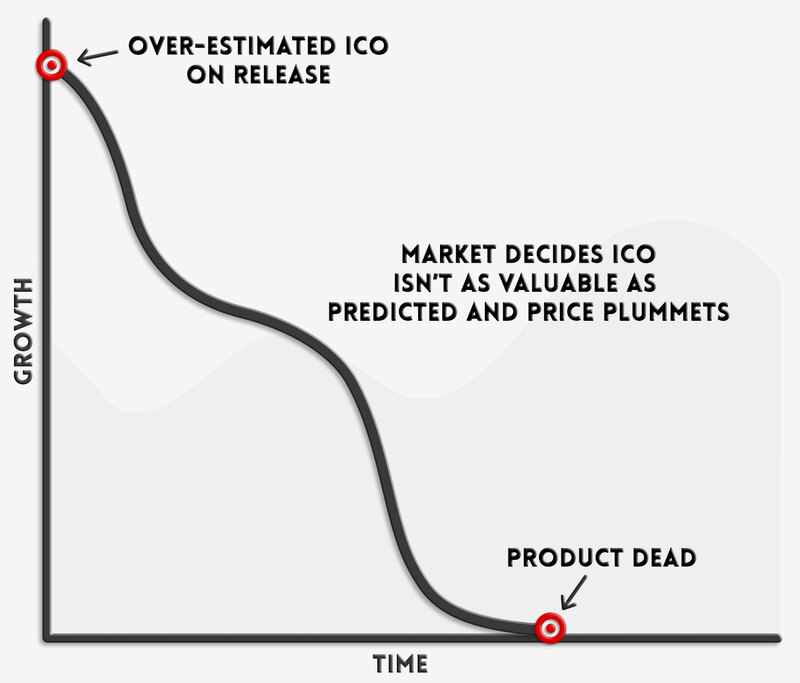 Many tokens overestimate their value leading up to the ICO resulting in a market correction that kills the project. 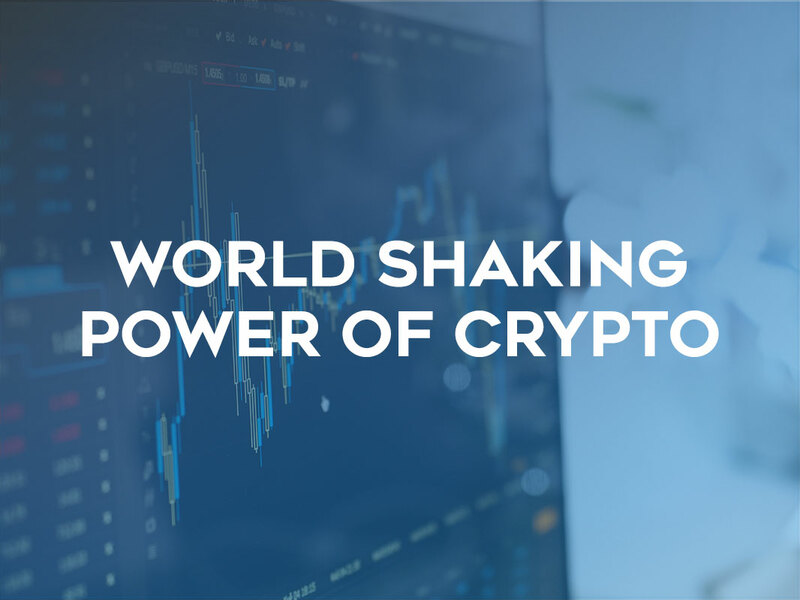 Using economic analysis, we provide a custom model that helps you understand the potential monetary value of your token over time. 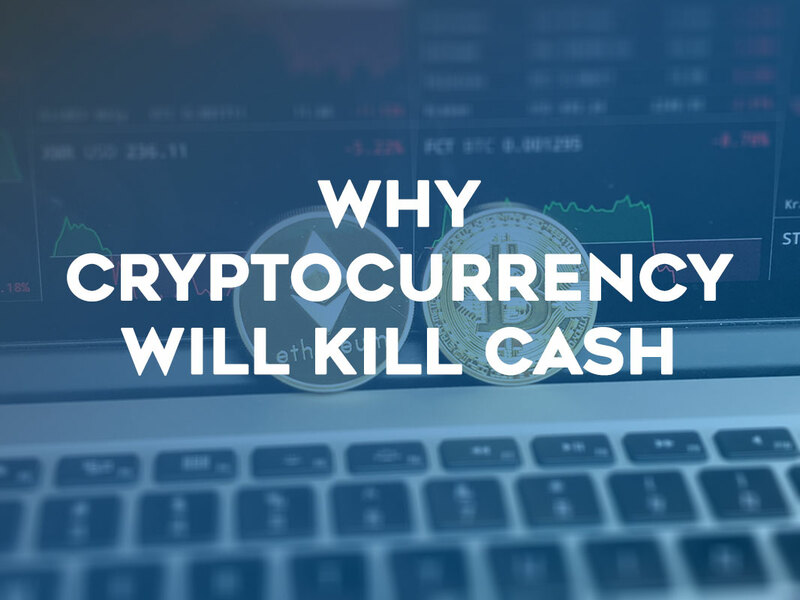 Your ICO has launched and you’re burning cash, but you don’t know how to begin attracting users. 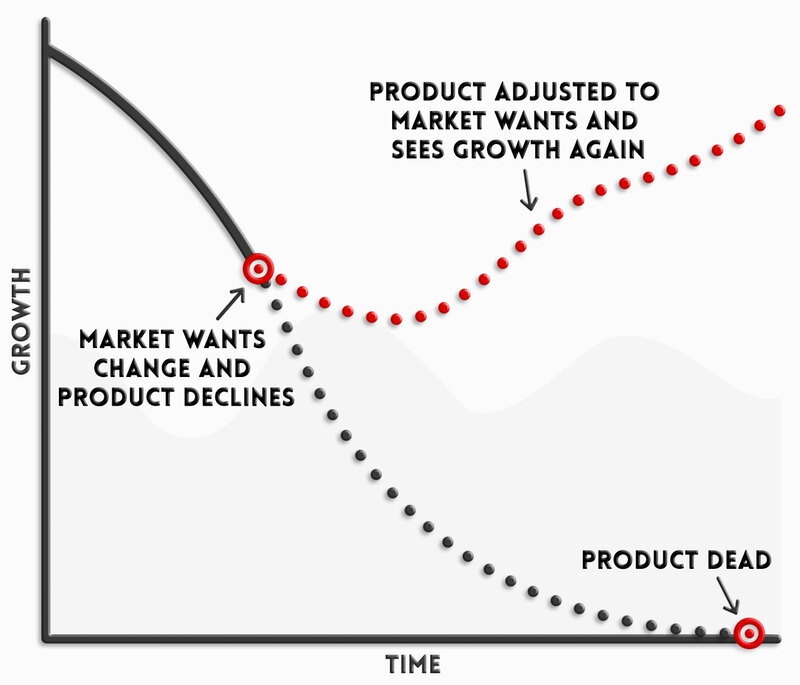 Using product market fit, we give you a clear understanding of who initial users are, what features of your product they value, and how to connect with them to drive rapid growth. You’ve successfully raised money and need to deliver an amazing product. 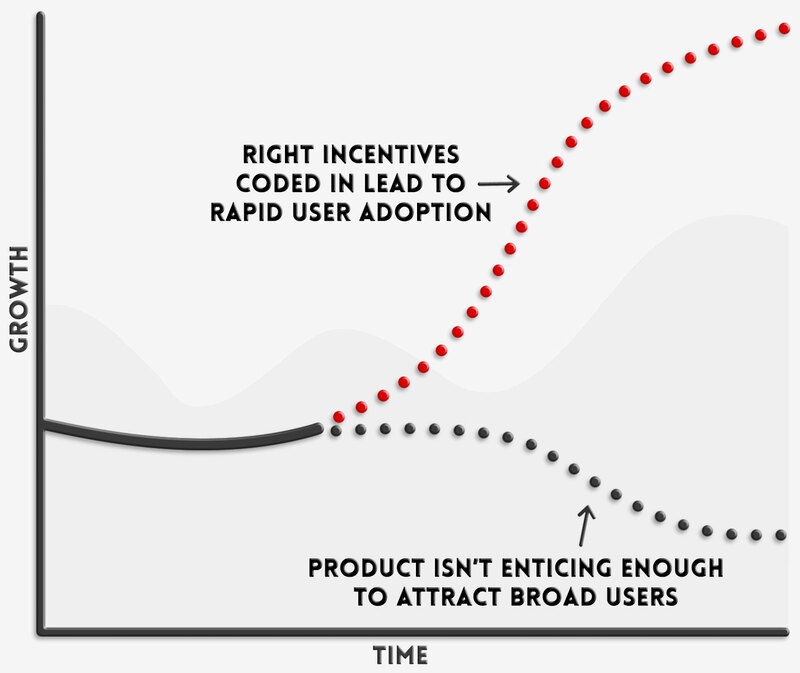 With the help of data science and economic modeling, we show you what additional incentives to code into your product that will accelerate growth through network effects. 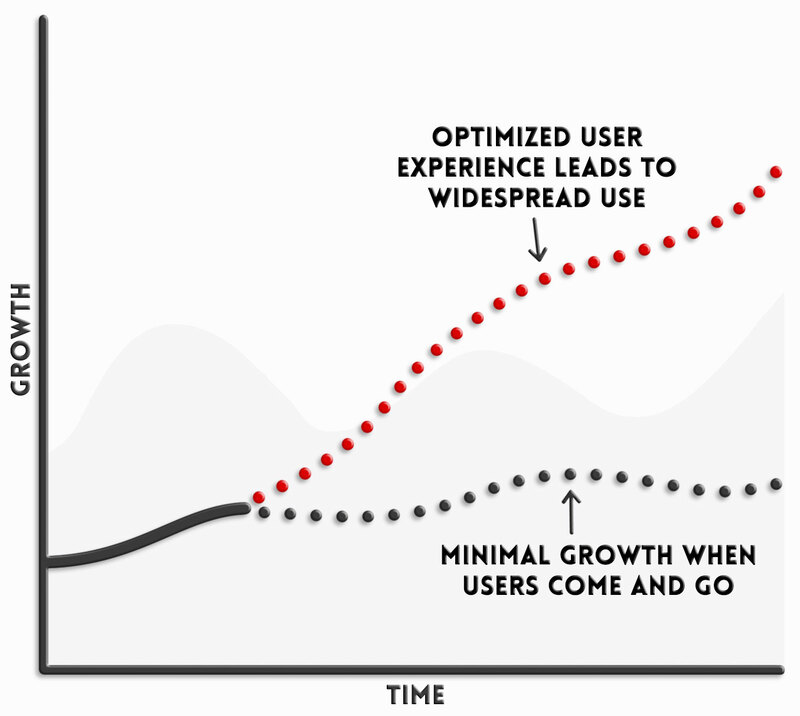 Your product beta is complete and ready to be released, but you’re unsure how users will interact with it. 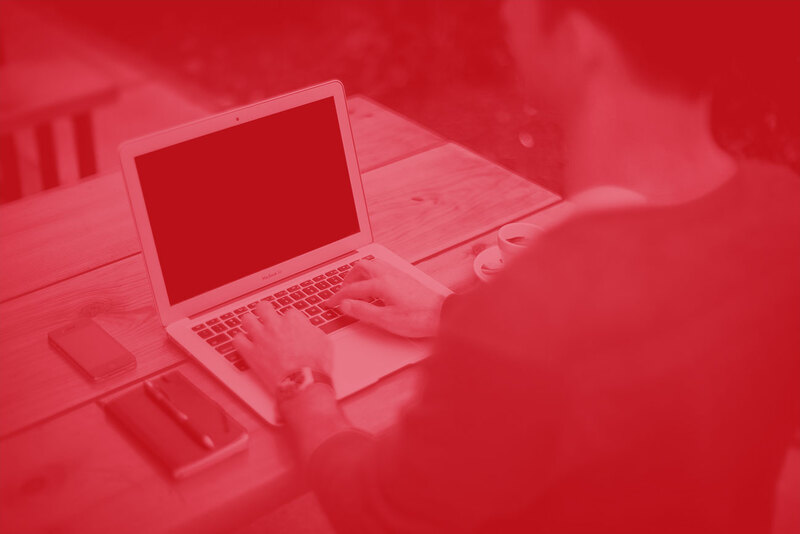 Using a sample of your audience, we test your product to smooth out the user experience before you fully launch it to the world. 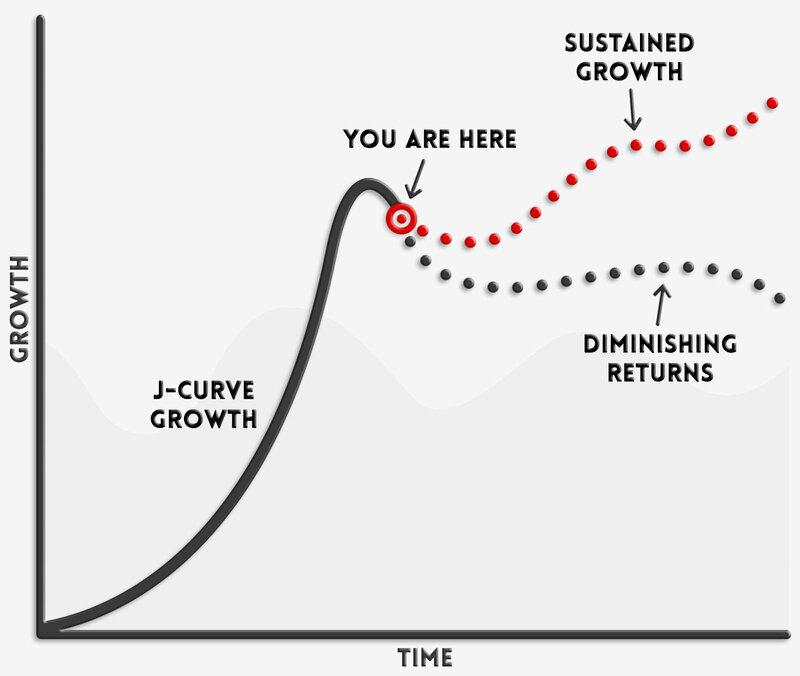 By this point, your project is well past the J-curve growth stage and is starting to experience diminishing returns. 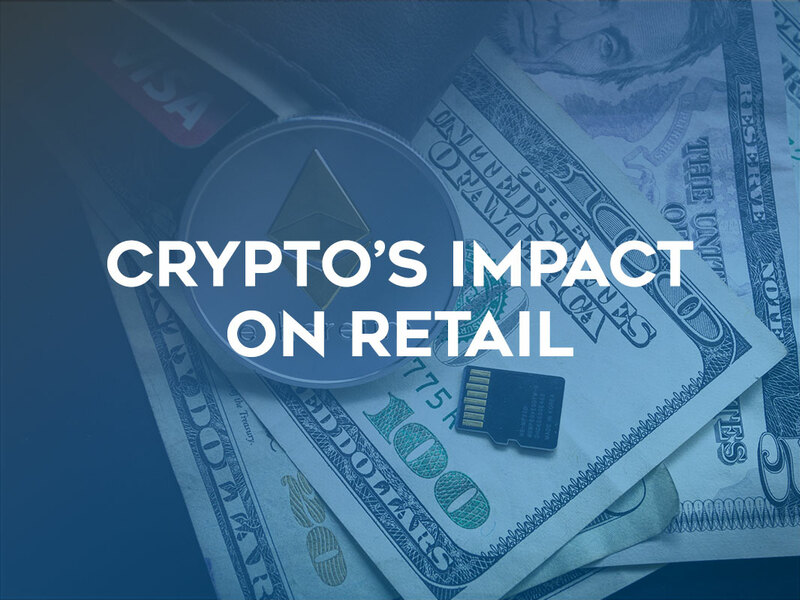 By using blockchain data, we can create accurate predictions of your customer lifetime value and users personas so you can optimize marketing spend and sustain profitable growth. 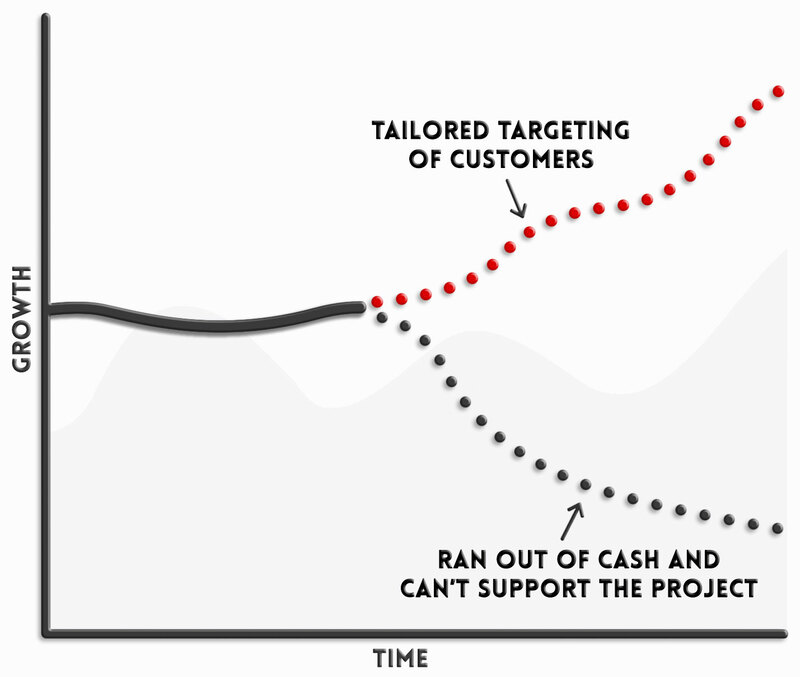 Your project is declining because of competitors and market changes, so you need to reinvent yourself to stay in the game. Using agile market research methods, we’ll find out what your users want and how to bring them back for the next stage of your project. Have any questions? Talk to an expert!